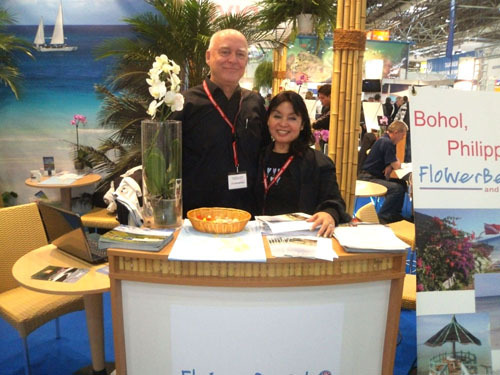 1,656 exhibitors from 62 countries will present their yacht premieres and product innovations from 21 – 29 January at boot Düsseldorf 2012, the world’s biggest yacht and water sport fair, in 17 exhibition halls. boot Düsseldorf is picking up speed. 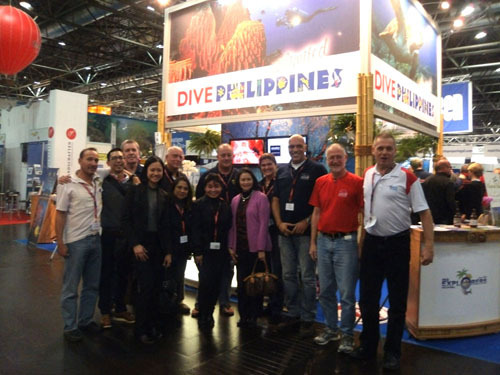 To the tune of 1,600 exhibitors from over 50 countries will be presenting their innovations for the coming season in 17 Düsseldorf exhibition halls from 21 to 29 January 2012 – from fishing rods right through to luxurious large yachts. 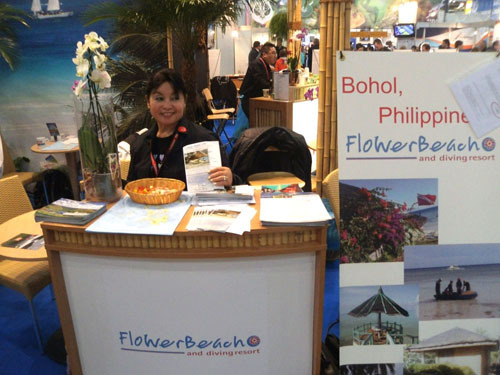 Visit us at boot2012, hall 3 stand A70, the stand of the Department of Tourism Philippines! See you all there!